The Singapore Toy, Games and Comic Convention (STGCC) was held last weekend from August 31 to September 1, 2013. I was glad to be able to attend the convention, and had a blast! Besides meeting my favorite artists, I also met up with familiar faces that I had seen in the previous years. It was nice to make new friends as well. Some pictures and good memories in retrospect! 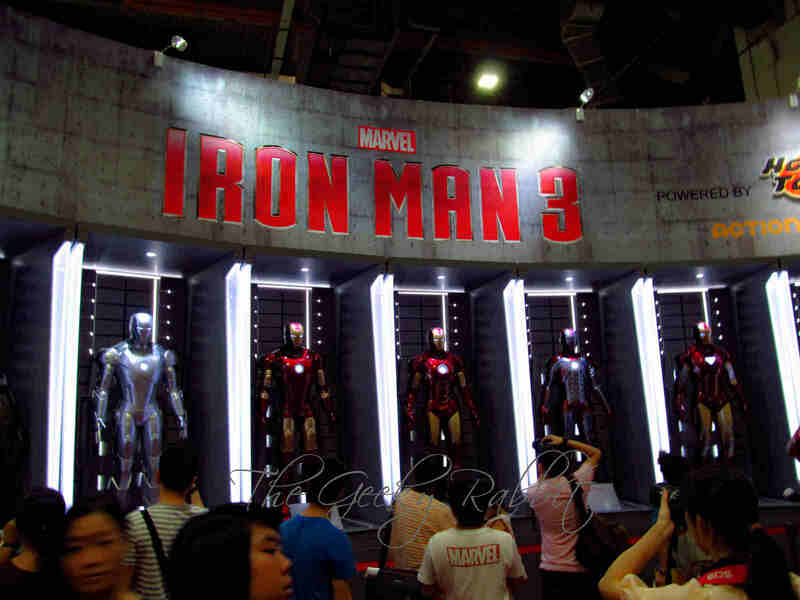 With the release of Iron Man 3 over the summer, this year's convention had a strong focus on the Avengers and Iron Man. 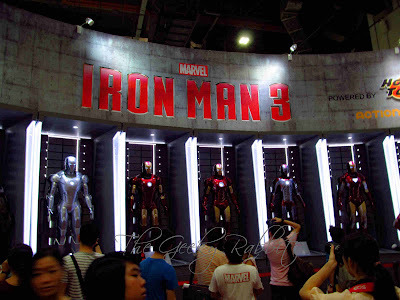 There were lots of exhibits of Iron Man, a real treat if you are a huge fan of Tony Stark. 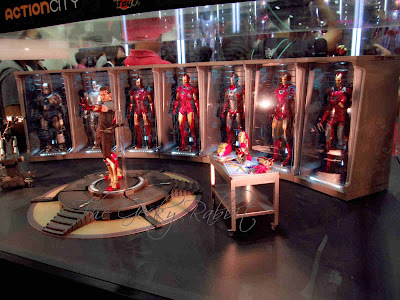 Besides life-size replicas of the Iron Man suits, there were also 1/6 scaled models by Hot Toys on display and for sale. The queue was super long- heard that there were people who went to line up the night before. Lots of photo opportunities, as you can see from the huge crowd swarming around the displays. 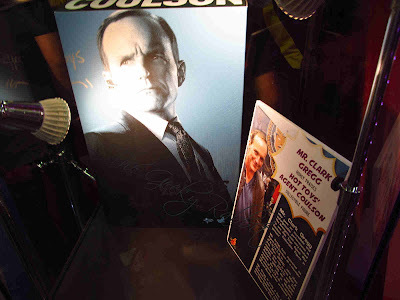 Another item that caught my eye was the Hot Toys figurine for Agent Coulson. He's appearing in the new series this fall called Agents of Shield. That's one new series that I'm looking forward to! There was also a screening of the new One Piece movie. No photography allowed, so no sneak peeks for that here. 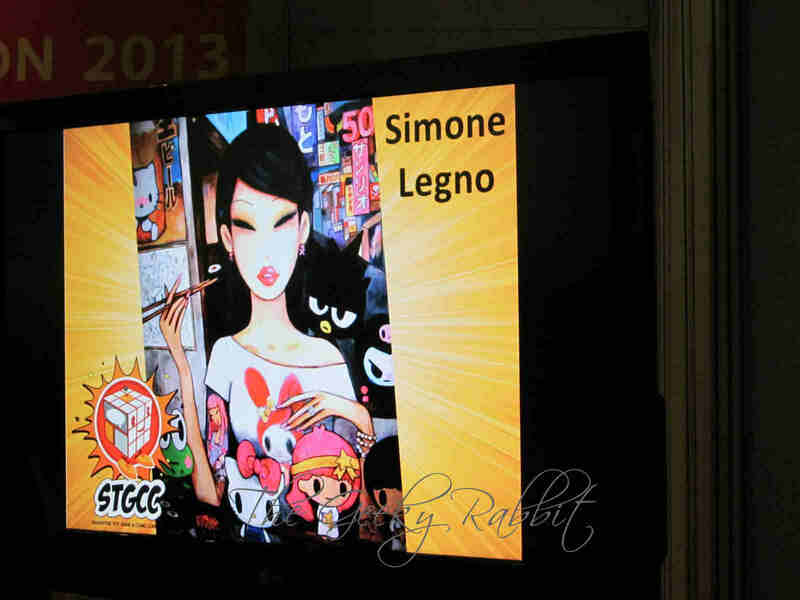 I was also extremely happy to be able to meet the founder/ artist for tokidoki, Simone Legno. He was super friendly and signed some of the items I brought to the convention. 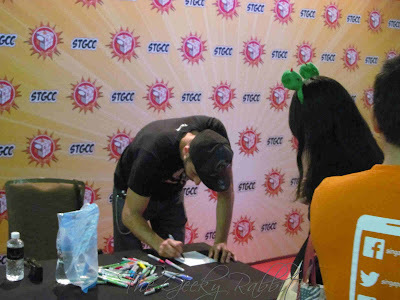 It was great meeting him again at the STGCC! This was not my first time meeting him, and I was glad he remembered me. 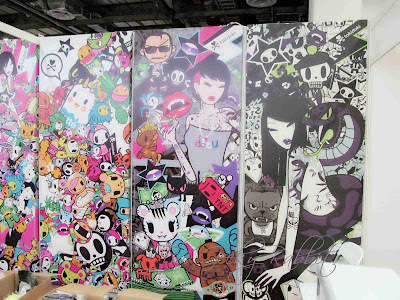 I'm a huge fan of tokidoki, and it's a real treat to have artwork from him. The queue for the signings were super long, but it was definitely worth the wait! 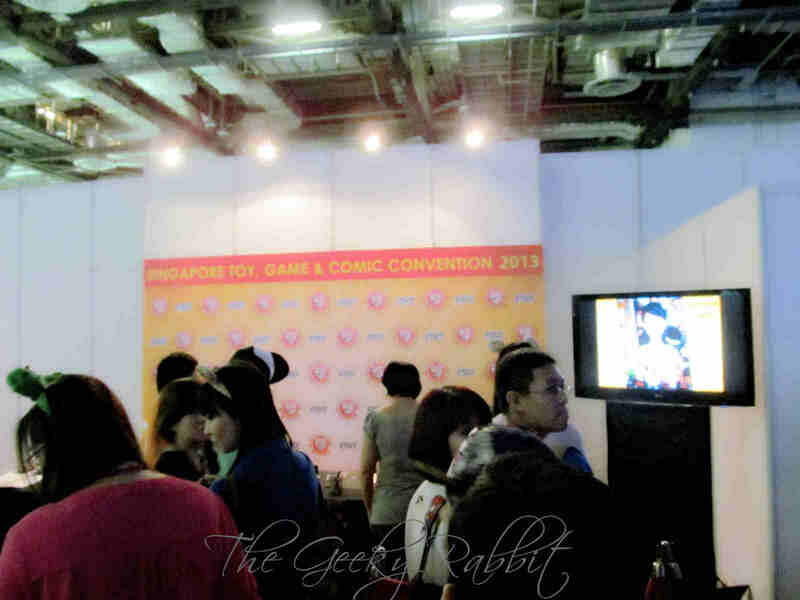 Lots of merchandise were also available at the STGCC. I picked up several T-shirts, blind boxes (the mini unicornos, Series 2 unicornos, dust plugs, Donutella series and Royal Pride were available). I also managed to snap a piece of the limited edition Comic-Corno. It was available at the San Diego Comic Con, and I was thrilled that the tokidoki booth brought it in! I heard there were only 25 pieces in Singapore, so it's great that I manged to get one. The other products available were plush toys, adios pillows, tote bags, blank unicornos and caps. One of the highlight is that the Street Fighter x Tokidoki series is available at the STGCC! 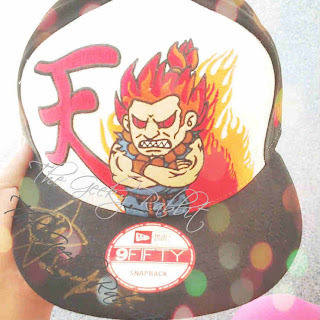 I was so thrilled to see the Akuma snapback on sale. It was also another San Diego-exclusive, so it was a pleasant surprise to get it. I love Street Fighter and Akuma was one of the best characters I could control (who could miss the "天"?). 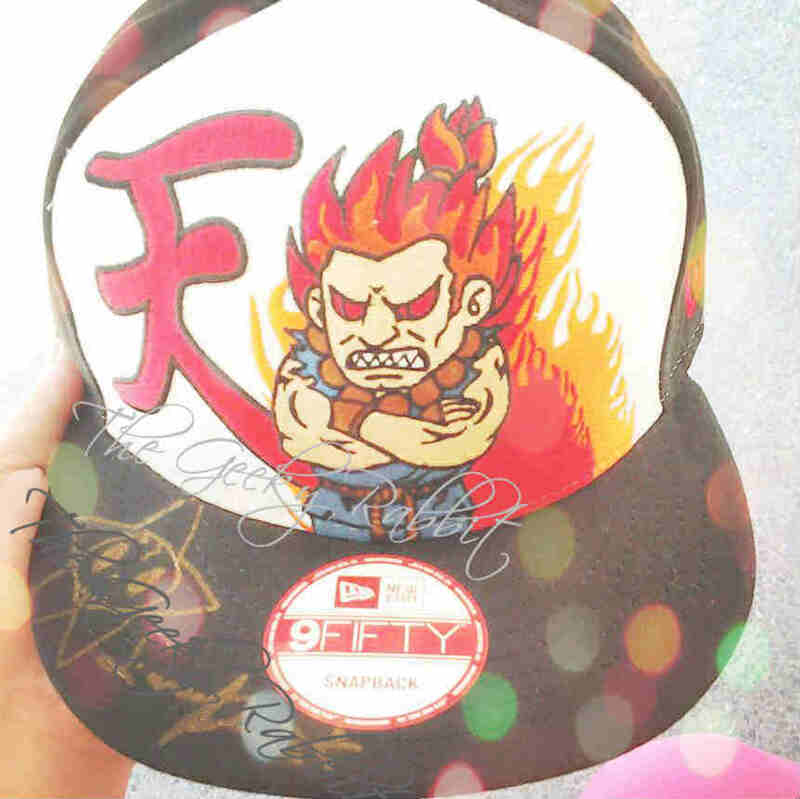 Naturally, I got myself the Akuma cap. And yes, it was signed by Simone too! 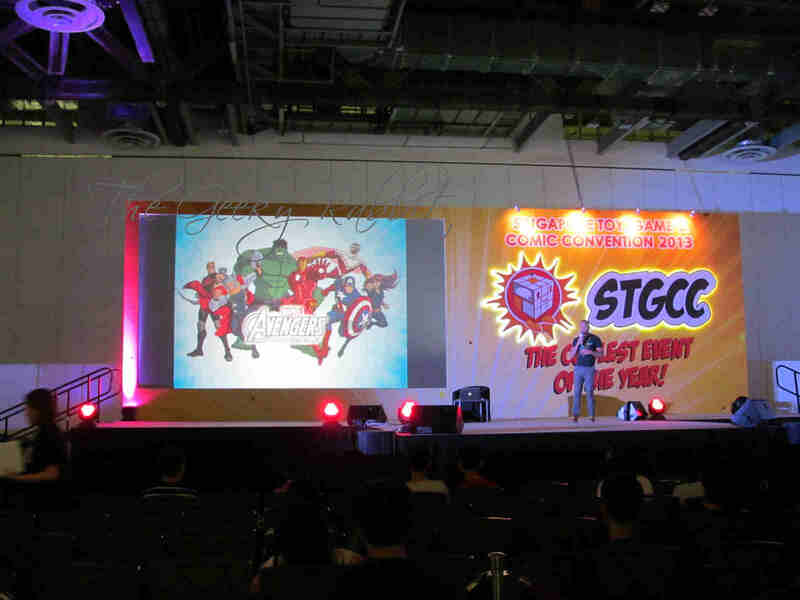 I definitely enjoyed myself at the STGCC this year. I had been going for the past few years, so it's something that I wouldn't miss. It's an annual treat. I'm already looking forward to next year's comic con! Here's a look back at the 2012 one as well.